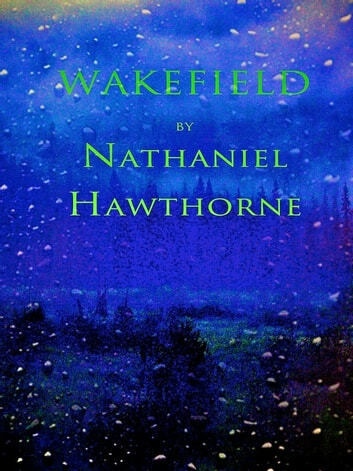 Nathaniel Hawthorne’s brilliant short story, Wakefield, thrills the reader to the core, and forever established him as a master storyteller. The premise is strikingly brilliant and modern: a man who has lived for years with his wife suddenly walks out of his house, moves a short distance away, and never comes back. We struggle to understand what seems senseless. But Hawthorne uses this to argue our ultimate isolation. The sentiment that developed between this man and his wife is illustrative of many relationships. We cohabit—but are we really together? 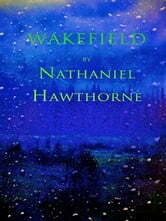 NATHANIEL HAWTHORNE (1804-1864), one of the greatest authors of the nineteenth century, transformed the art of fiction. The author of numerous novels and short stories, including The Scarlet Letter and The House of the Seven Gables, he was an acknowledged master of the form, and admired for his explorations of ancestral sin, guilt, and the concept of justice.